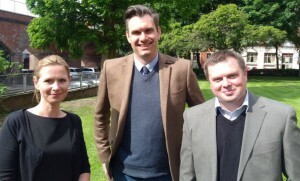 Social housing specialist Frontier Public Relations has made two new appointments. 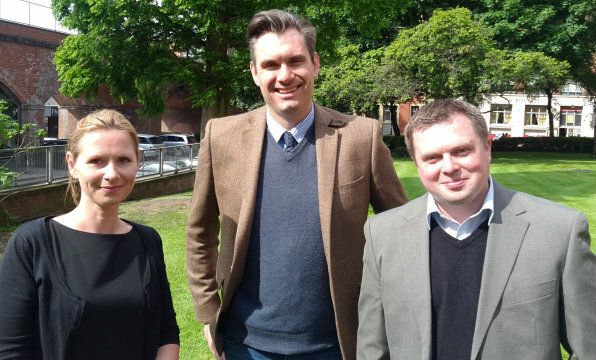 Bobbie Hough joins the Manchester-based agency as a senior account manager from IPB Communications, while Liz Smith moves from Poole PR to become an account manager. “Frontier has a very positive entrepreneurial spirit and I can’t wait to get stuck in to some exciting projects,” Smith added. The additions come after the B2B agency won two new clients, Housing Partners and Hexagon Tower science park. David Innes-Edwards, managing director, said: “I’m delighted to welcome Bobbie and Liz to Frontier, and really excited to introduce people of knowledge and experience to the team. Other Frontier clients include Mobysoft, Salix Homes and Think Ahead Stroke Group.